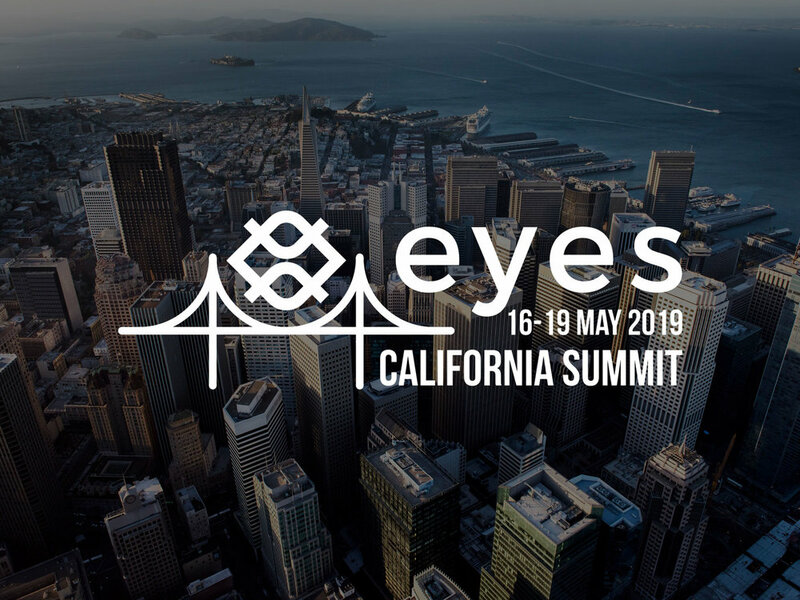 Come to the next EYES Global Summit in San Francisco! MATT SUNDQUIST has been charged with the incredible task of figuring out whether it’s possible live off the land, fully self-sufficient in today’s age. As the Burning Man Project’s General Manager of Fly Ranch, we’ll discuss sustainability and what it means to build an intentional community. From co-founding a technical computing company, to managing 3,800 acres of land in northern Nevada—Matthew’s unconventional path will show us how Silicon Valley is much more than just about the tech scene. All guests are expected to arrive on Wednesday where it is possible to meet and join us for dinner together in the evening. Those who arrive late on Wednesday will rest assured that the hotel restaurant is open until 10PM and their bar has a menu open until 12:30AM. Rest comfortably before we all meet in the morning. Our amazing event team will have a full itinerary planned for you from Thursday until Sunday end of morning. 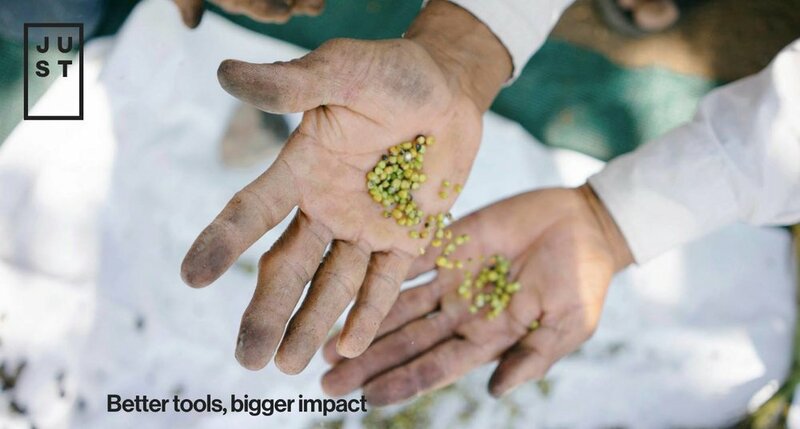 We will publish a preliminary event programme closer to the date of the event — Keep an eye on your inboxes! If you would like to extend your stay, our thoroughbred Californian event committee will gladly be of help with tips and ideas of must-do’s and see’s to make the most of your trip! Join us in California at this fantastic event for €999 + 3% transaction fees (total: €1028.97). With contemporary rooms, waterfront views of San Francisco Bay, and WiFi throughout, this SFO Airport hotel offers a welcome and convenient retreat. 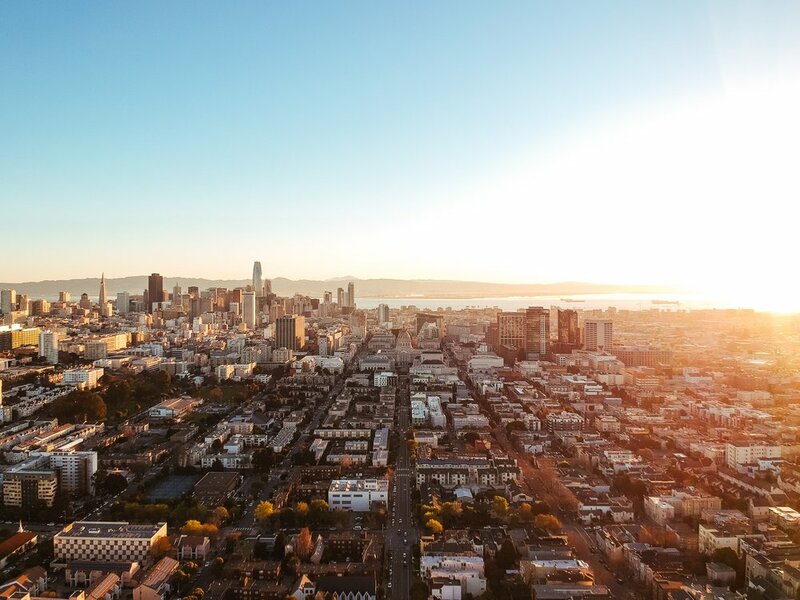 There's easy access to downtown San Francisco when you stay here at DoubleTree by Hilton Hotel San Francisco Airport in California. Located just two miles south of San Francisco Airport (SFO), the hotel provides a complimentary 24-hour airport shuttle service. 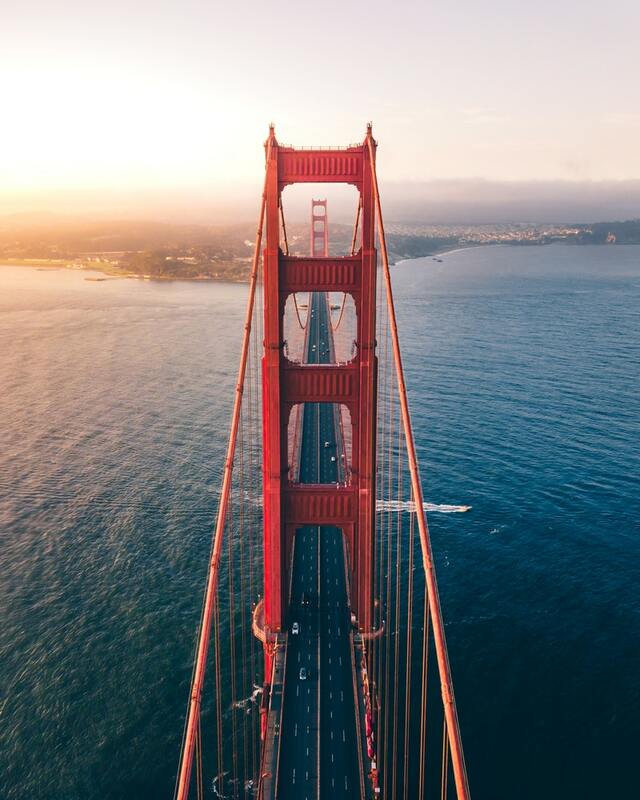 We have arranged rooms for all starting the night before (15th May) at the Doubletree Hilton in Burlingame with easy access to downtown San Francisco and any other excursion we might have planned for you. Our stay at the hotel includes breakfast, use of their fitness centre, and comfortable rooms and beds, providing us an ideal start to our day for the duration of our event.